We want your pet to live a long, healthy life, and we understand that maintaining a healthy mouth is part of that. Your pet’s health is important to us, so let us help you with this commitment. 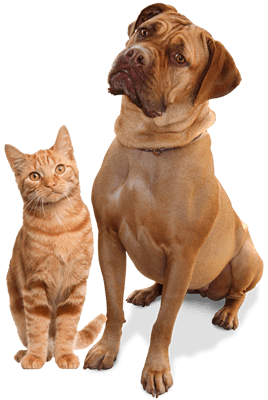 Call today to discuss your pet’s dental care needs and how we can help!.